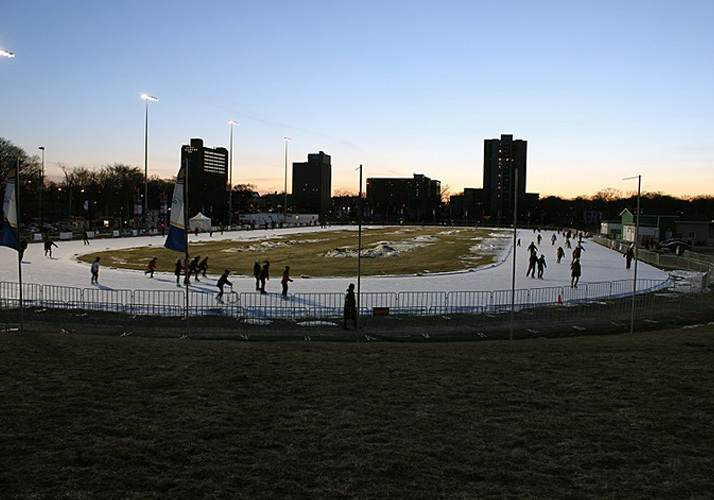 Custom Ice designs and builds outdoor rinks in many sizes, shapes and designs including speed skating ovals and popular skating paths. 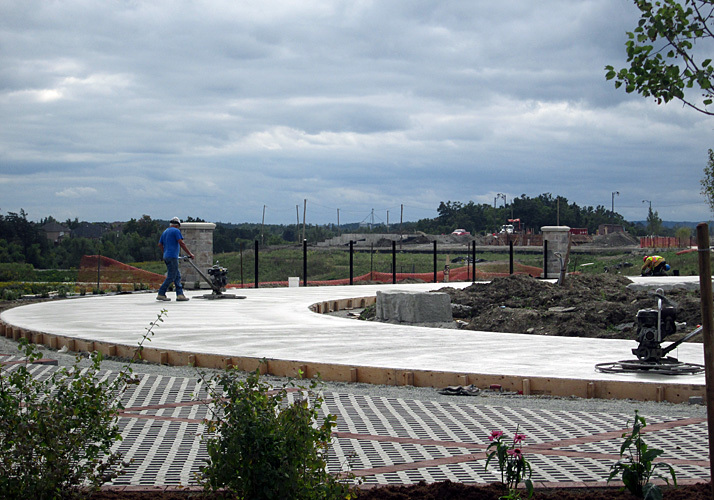 Why not enhance your outdoor park or existing rink with a winding skating path or oval? 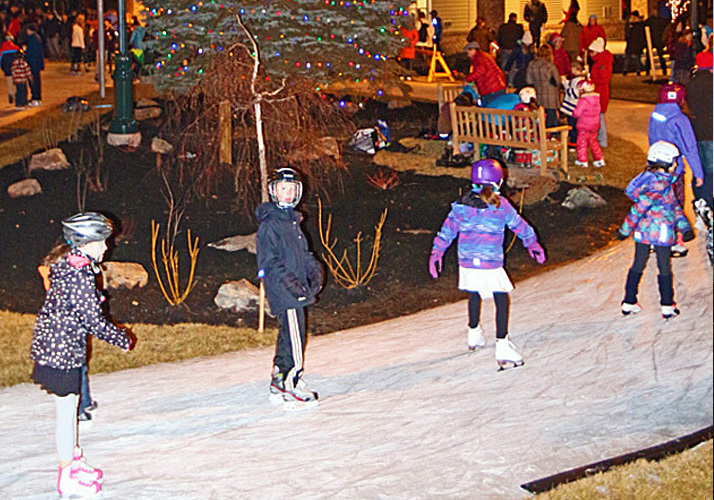 Skating paths are ideal for parks to promote winter festivals, Christmas light shows and ice festivals. 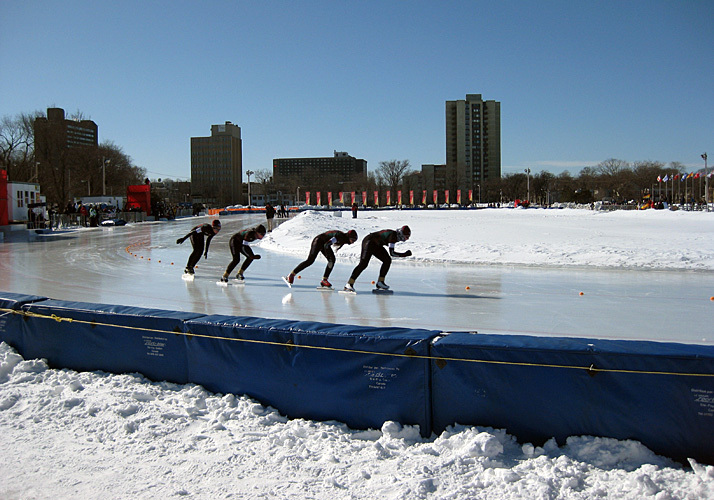 They permit ice skating in winter and are also perfect for roller blading, jogging and cycling in summer. 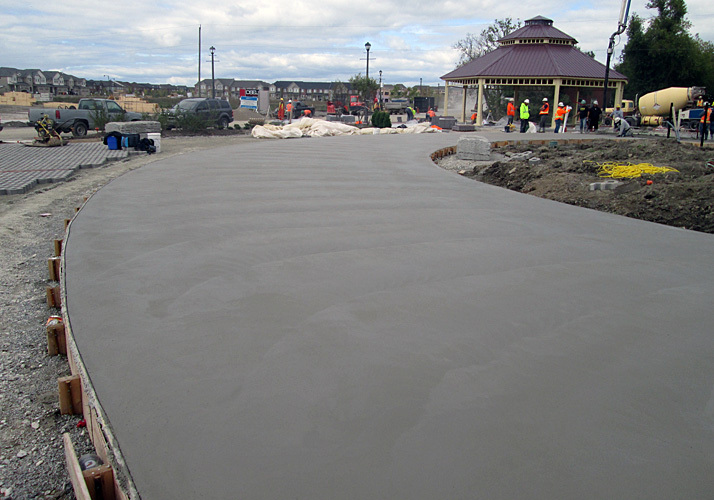 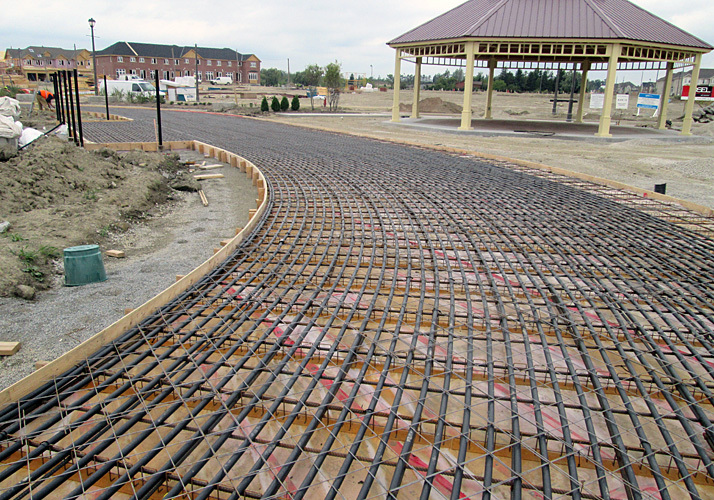 Skating paths also maximize skating distance while minimizing refrigeration and construction costs. 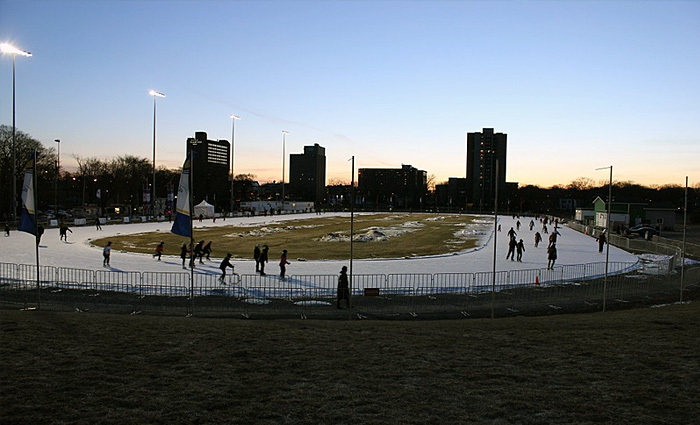 At Custom Ice, our engineering staff will design your skating oval or skating path to ensure uniform refrigeration and ice quality over the entire length. 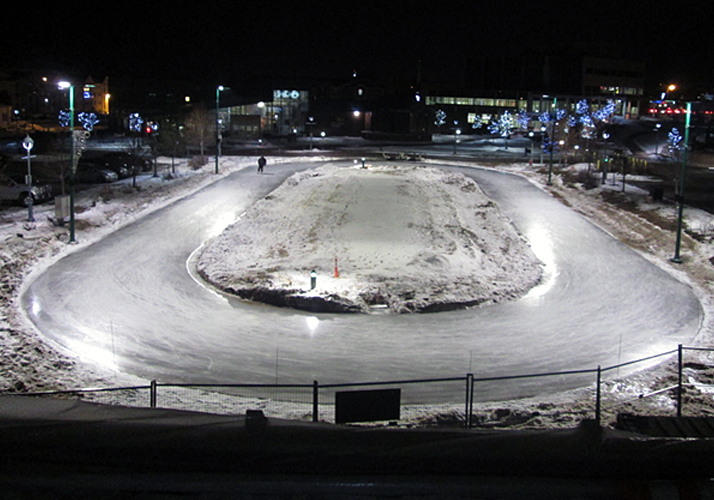 We have experience in numerous speed skating ovals, paths and other unique ice facilities.